ZHUKOVSKY, July 20. /TASS/. 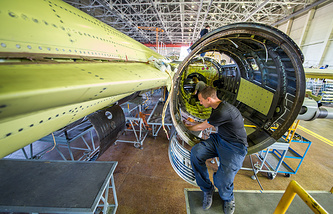 Russian Helicopters negotiated supplies of ten helicopters to China with United Helicopters Group. Helicopters will be delivered in 2017-2018, the Russian helicopters producer said in the press release on Thursday. "According to signed agreements, United Helicopters will receive five Ansat light helicopters with medical outfit, three Mi-171 transport helicopters and two Ka-32A11BC firefighting helicopters for subsequent delivery to operators in China," the Russian company said. 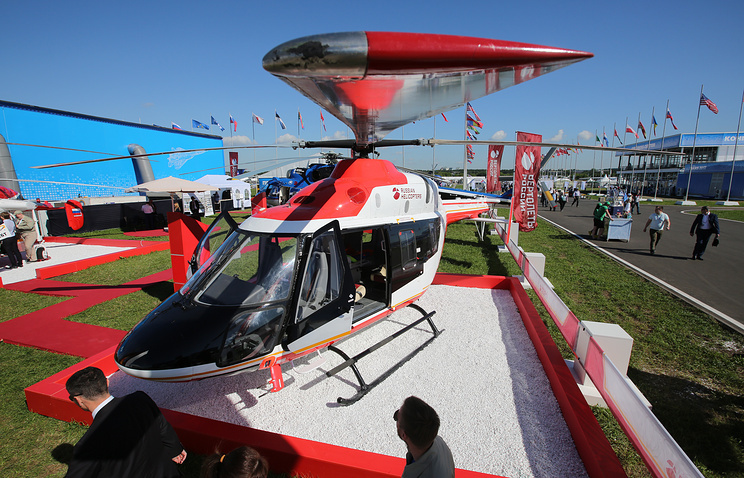 United Helicopters International Group Limited is the official distributor of Russian Helicopters’ products in China.